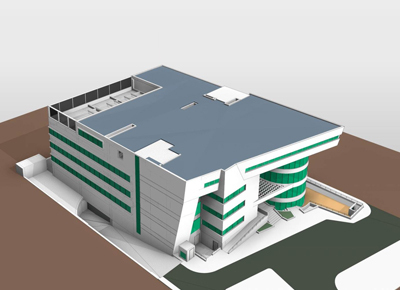 Our 3D BIM experts offer architecture BIM services to architectural consultants, architectural firms, and interior designing firms for 2D and 3D BIM/CAD modeling of buildings and complexes. We provide everything from 2D architectural floor plan to complete 3D rendered as-built model of the building to be constructed for design visualization. Why should you partner us for Architecture BIM Services? We also create BIM libraries for architectural products like louvers, grills, stairs, walls, balustrades etc. for interior designing firms and engineers to coordinate structure accordingly. Drop us an email for further details on our architecture BIM services.